With myths and legends, history and traditions shaping Greece from the ancient times to the day, every land, every sea and every mountain hides a secret behind its glory. But secrets are meant to be revealed, remembered and treasured. 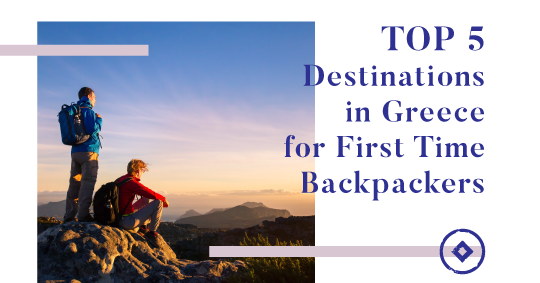 There are several things to consider when you decide to go backpacking for the first time. To begin with you need to stay fit for a while in order to keep up with all the walking and hiking that you will come across during your travels. 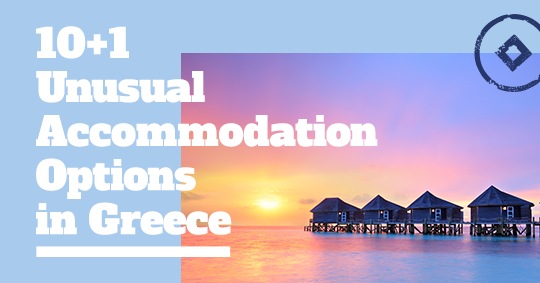 The country of Greece has been blessed with abundant natural beauty, with endless blue seas and high mountains, with fertile lands and good soil, with a long heritage and past. 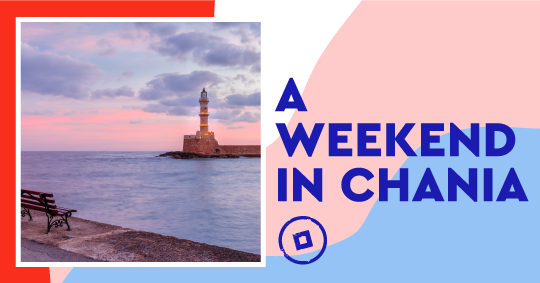 As soon as you reach the harbor of Chania you will be mesmerized by its picturesque setting, the majestic view to the lighthouse and the traditional scents, flavors and colors that make this town unique. Birthplace of the god of love Eros, Greece could only be a sanctuary of romance and eternal love. 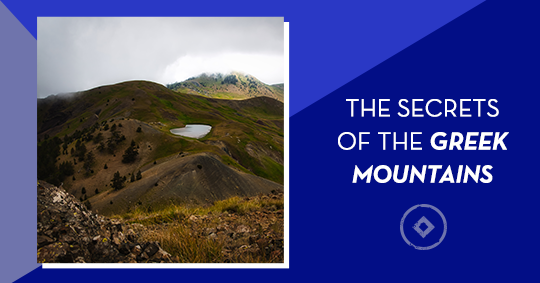 A place where the sun meets the sky, the cobalt sea and the imposing mountains, a destination meant for the romantic few. 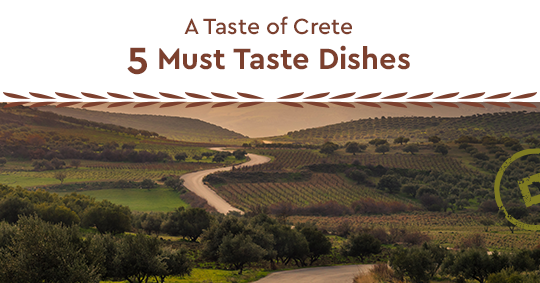 Moving south to the Greek mainland and the island of Crete we are here to share some of the secrets of the island’s culinary reputation. 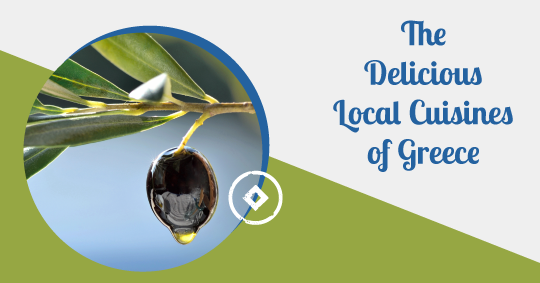 Wondering what makes the Cretan cuisine so healthy and delicious? Natural, traditional and locally produced fruit, beans, pulses and vegetables. When travelling abroad, depending on the destination, you seek for an accommodation echoing the heritage of a place. A chateau in France, a castle in Scotland or a cottage in England. 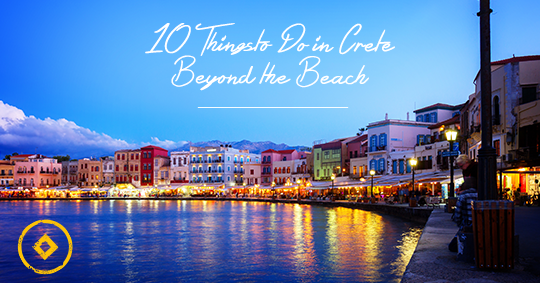 The beaches of Crete are some of the most remarkable beaches in the world, but there’s much more to our island than its beaches. 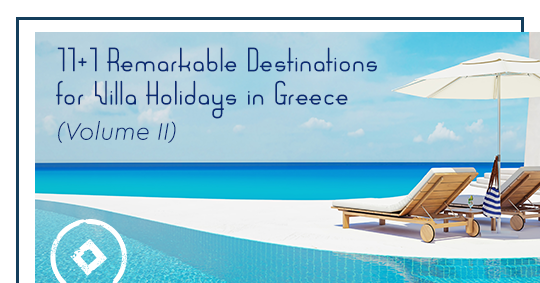 Crete is known for its picturesque villages, its amazing food, historical sights, lakes, gorges, mountains and unspoiled nature. 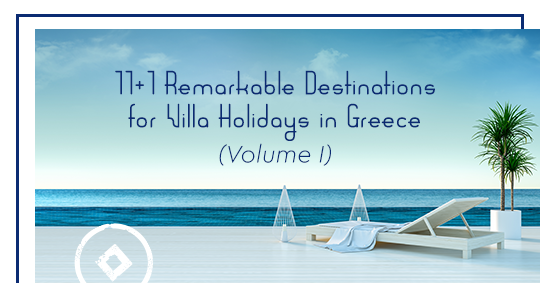 We are now back with 7 more remarkable destinations for your villa holidays in Greece. Ready to check them out? 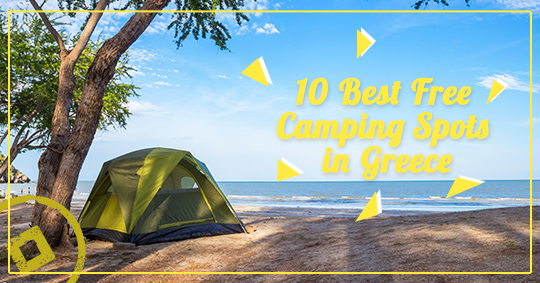 We recently gave you some ideas for the best organized spots in Greece. 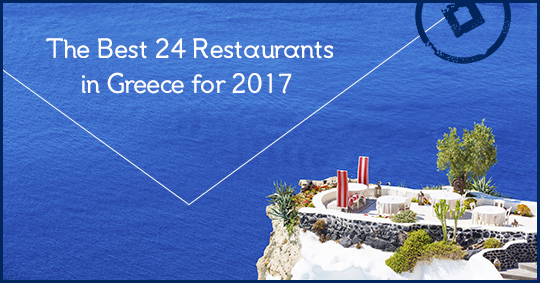 Every year, the Golden Chef Cap Awards that were first introduced in 1992 by Athinorama vote for the best restaurants in Greece. A group of connoisseurs and specialized journalists travel throughout the country in order to savor, experience and evaluate the best gastronomic proposals according to the international rules of restaurant evaluation. 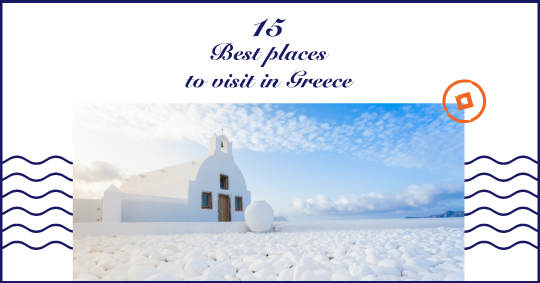 Greece is a country well known for its rich aquatic life, its natural underwater treasures and majestic seabed. 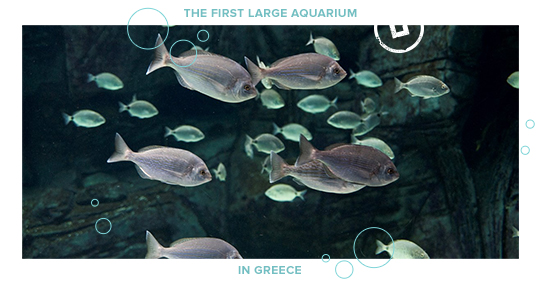 It was only natural to combine its resources, technical expertise and long lasting heritage of marine life and introduce to the world the first large aquarium in Greece: CretAquarium.